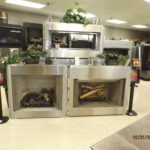 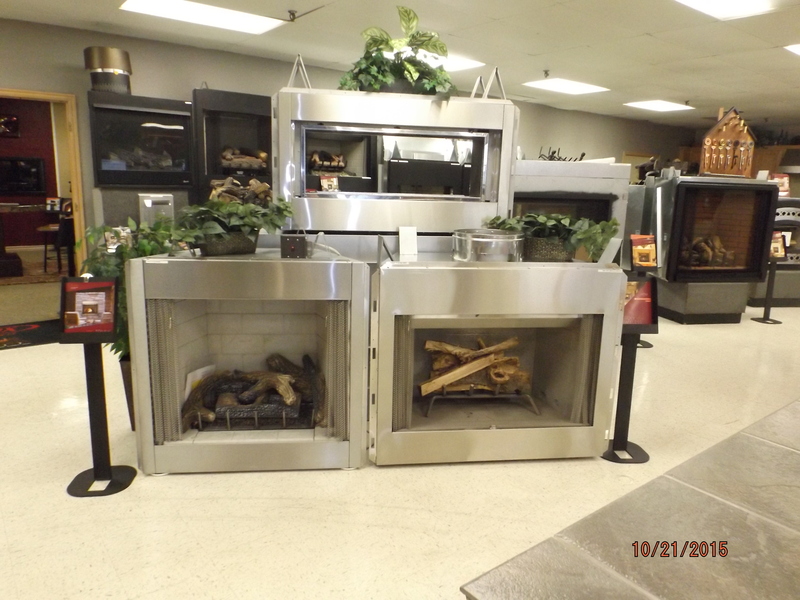 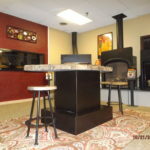 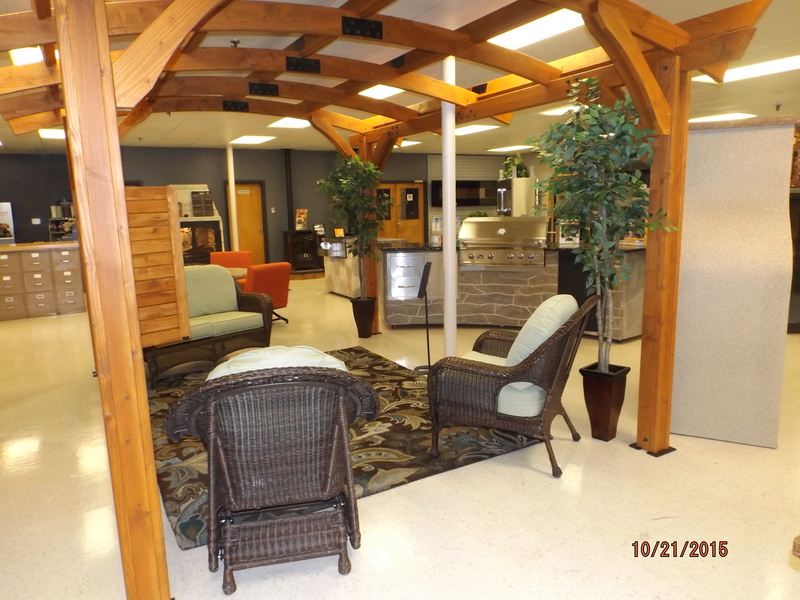 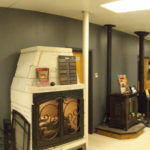 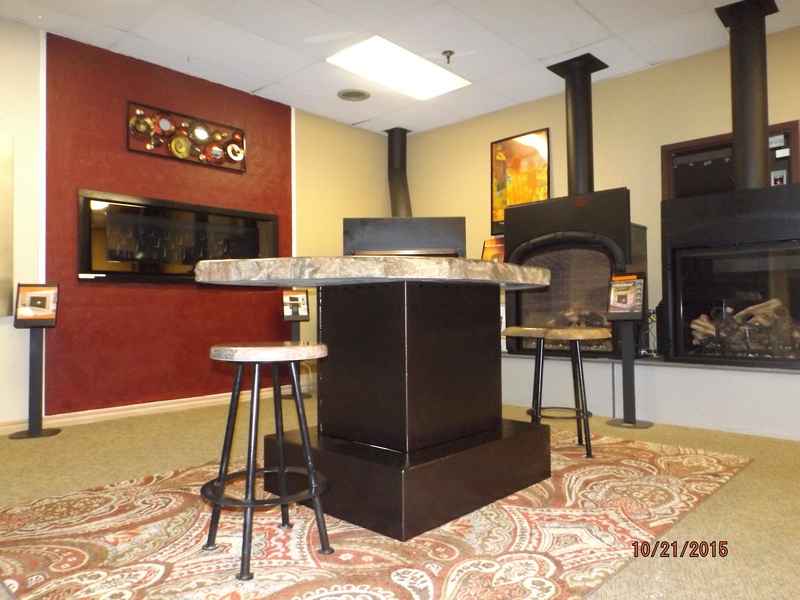 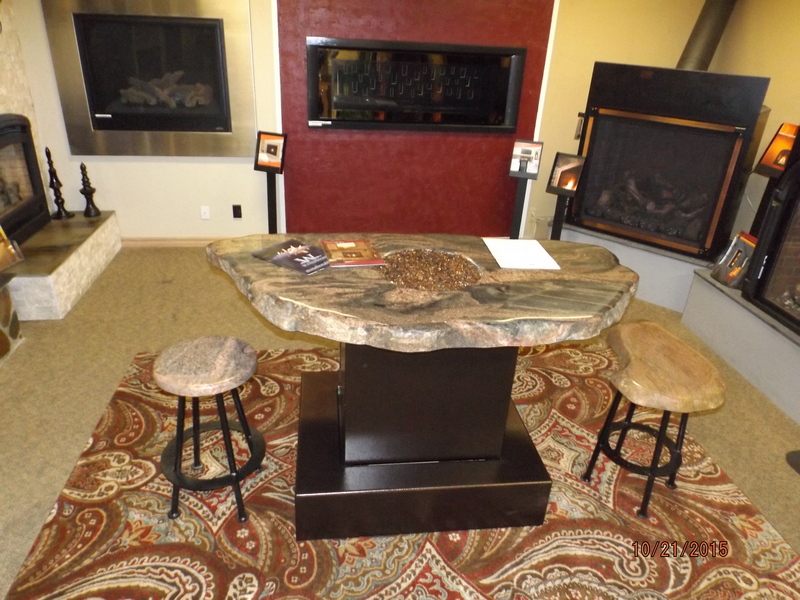 Our showroom features demo models of many of our major appliances and hearth products. 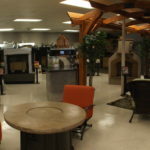 The showroom is available for our dealers and partners to use to show products to their clients. 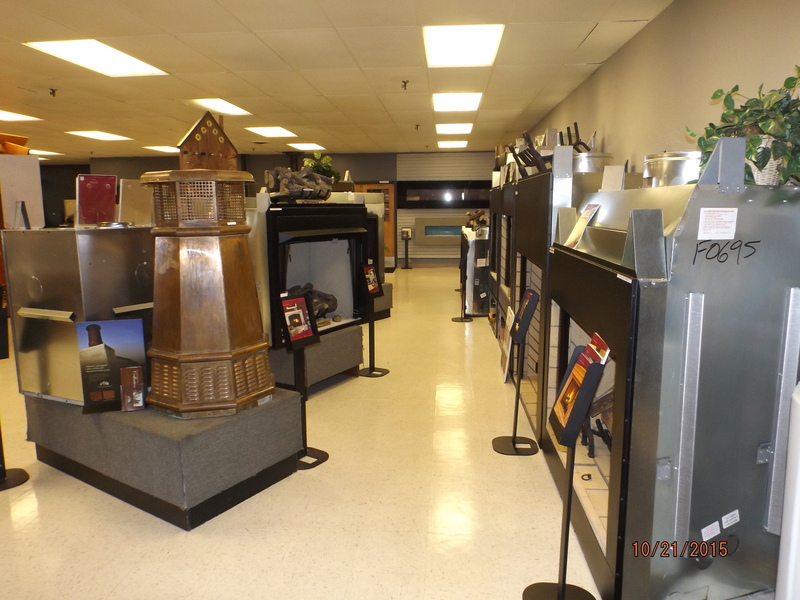 If you need our employees to show products to your clients, please contact us at (405) 528-3551 so we can ensure we have an associate available to assist your customers. 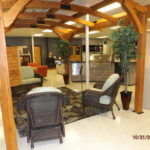 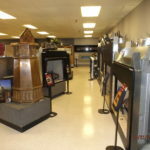 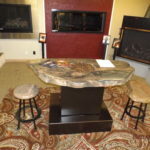 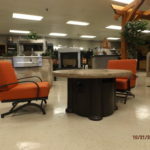 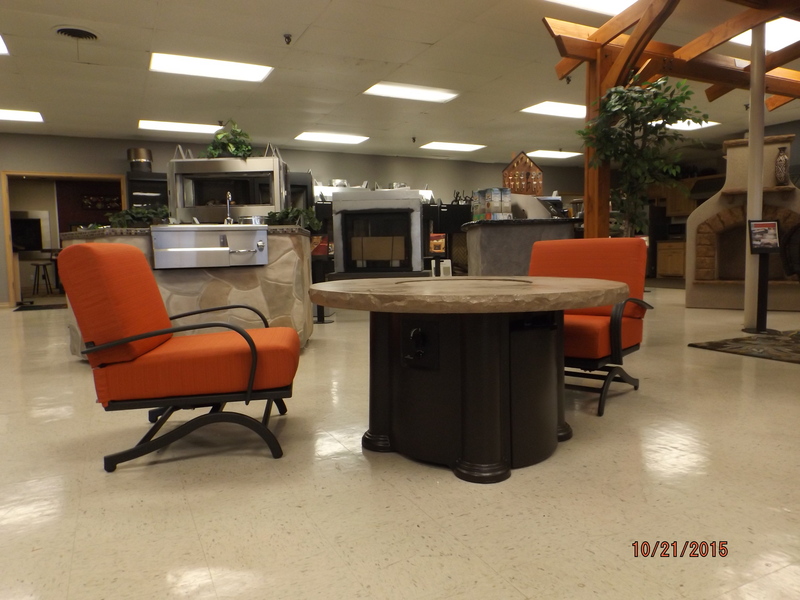 Please see pictures below of our showroom.